Aging is a natural process & you just can’t stop it. It’s important though, that we age gracefully. 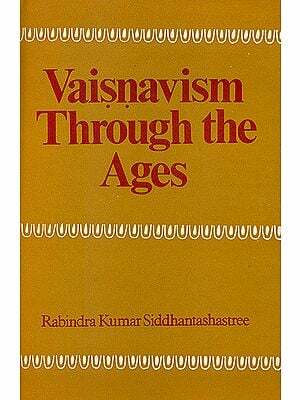 Yogic philosophy says that a person’s age is determined by the flexibility of his spine & not by the number of his years. 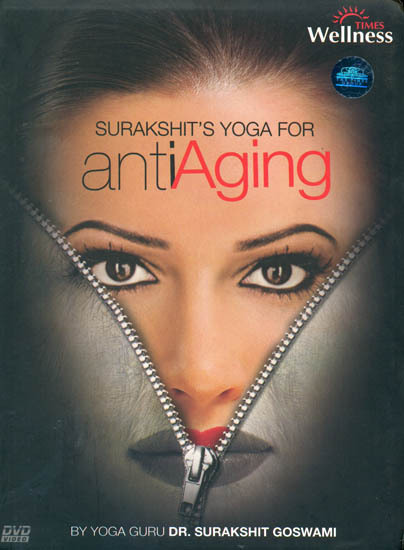 Yoga has been proved to slow down the aging process by countering the effect of aging. Yoga corrects poor posture, strengthens the core, firms up your skin, imparts elasticity to your spine, eliminates stress & tension from the body, improves the tone of flabby muscles, regulates the functioning of the endocrine, nervous system & critical organs. In addition to these physical benefits, yoga also rejuvenates your mind, sharpens your intellect & brings about clarity of thought. Yoga Guru Dr. Surakshit Goswami hails from the holy city of Haridwar; a city known just as much for its timeless teachings of Yoga as the Vedas. Surakshitji who was strongly inclined to yoga form childhood, grew up to earn his Masters and PHD in yoga from the world renowned Gurukul Kangri Vishwa Vidyalaya. He has worked as a professor of yoga at the Vishwa Vidyalaya & has conducted numerous corporate workshops & yoga camps.